The Garmin Vector 3 Power Pedals represent the latest and greatest in Garmin's power measurement technology. 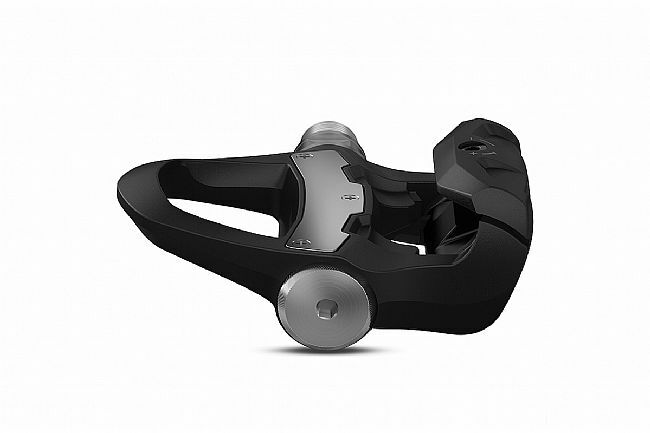 With this newest version, the pedals are stronger, smarter, and more accurate than ever. 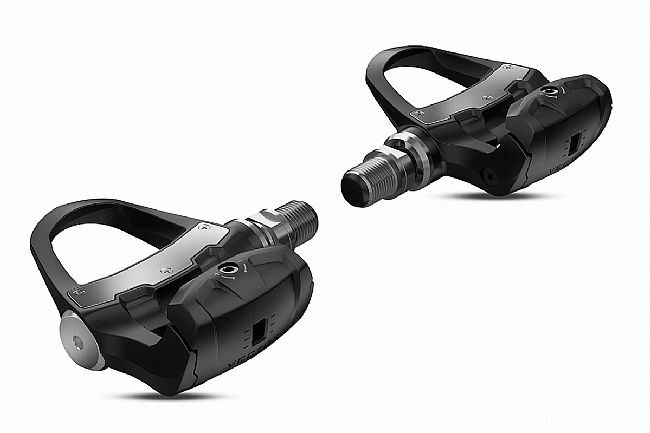 Improving on their previous design, the new Garmin Vector 3 Pedals provide accurate pedal-based power measurement to within 1% precision that seamlessly integrates with the rest of the Garmin Ecosystem. Foregoing the Pod design of the previous generations, the sensors are now completely housed inside the pedal body for a more durable, more precise pedal. With the removal of the Pods from their power measurement system, the Vectors can easily be installed and even swapped from bike to bike. New for the Vector 3, these pedals include Bluetooth® compatibility for easy access to data syncing, updating, and metrics. With ANT+ and Bluetooth® compatibility, integrates seamlessly with Garmin Ecosystem. This is the second set of the Garmin Vector 3 pedals. The first pedals I could not register the pedals with Garmin and after about 2 weeks the right pedal would drop out completely. Talked BTD customer service and he said send them back immediately. He even sent me a prepaid UPS label. The second set work great. They do need to be torqued properly for best results. Bike Tires Direct is one fine company to deal with. These will be great pedals someday. The first two rides on these were great. Fantastic data and analysis on Garmin Connect. Then, on ride 3, the wheels fell off. Erroneous readings, dropped signals, low battery warnings, then nothing. I spent too much time researching on line and found I wasn't the first one with these issues. I tried the fixes. I called Garmin (beware- HOLD TIMES are over an hour). They were friendly, but could not solve the problem soon enough. A new battery door is in the works and could take weeks (as of 52518) to get in my hands. I thought about it overnight and decided to return them back. i don't need $1000 pedals that don't work flawlessly. BTW - Biketiresdirect was great to work with on this, and totally understood - Thanks guys. This is my third power measurement system and so far easily my favorite. After using the classic power to hub system, I upgraded to a Quark crankset, which I continue to use. I bought the Garmin pedals for a second bike. The pedals install like any other pedals which make them a much easier upgrade than the cranks. They pedals also offer additional information, such as power center offset, not available with other measurement systems. I've found the power phase information particular helpful in improving my pedal stroke and efficiency. I've used them for about 1000 miles and haven't had to replace the batteries yet.